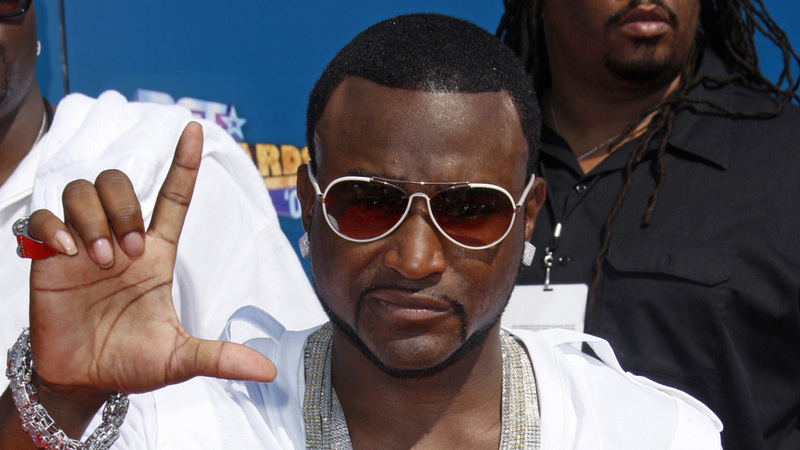 ATLANTA, GA -- Atlanta rapper Shawty Lo was killed in a fiery car crash on a freeway near southwest Atlanta, authorities confirmed Wednesday. The 2016 Audi struck a couple of trees, overturned and burst into flames before dawn Wednesday on Interstate 285 near the exit to Cascade Road, Fulton County Police Cpl. Maureen Smith said. No other vehicles were involved. Two female passengers in the car were able to escape the wreckage, and were taken to Grady Memorial Hospital in Atlanta with injuries that did not appear life-threatening, Smith said. Their names weren't immediately released.